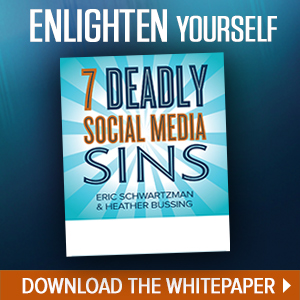 Social media marketing is no longer enough. 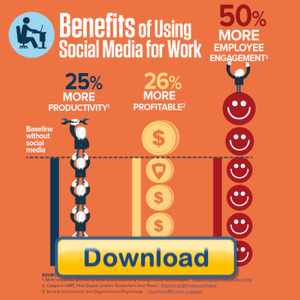 You need a social media literate workforce, says Jeanne Meister, best-selling author of The 2020 Workplace. 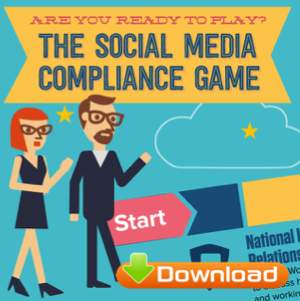 Social media literacy is the understanding how to use social media both inside and outside the organization in a safe and secure way to improve their productivity and efficiency. Jeanne Meister’s newest book,The 2020 Workplace: How Innovative Companies Attract, Develop, and Keep Tomorrow’s Employees Today, co-written with Karie Willyerd, was published by Harper Collins in May 2010, and is now in its second printing! The book is available for purchase at all major book retailers. 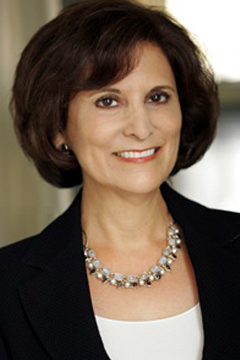 Jeanne Meister is a co-founder of Future Workplace, an organization with a shared vision for re-imagining the current state of corporate learning & human resources development and helping to prepare companies for the 2020 workplace. Recently, Jeanne was nominated and selected by her peers as “one of the top 20 most influential training professionals” by TrainingIndustry. Jeanne is a visionary thought leader, speaker, author and executive coach working with Chief Learning Officers and Presidents of for-profit universities in their quest to create award winning learning and development solutions, customized degree programs and industry specific certificate programs for market segments. 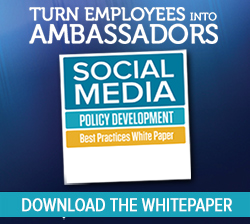 Why some organizations a re steering away from issuing social meida policies. 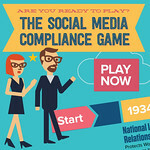 Eric Schwartzman is CEO of social media training provider Comply Socially, which helps employers manage the risk and capitalize on the opportunities of social media in the workplace. Follow him on Google+. and on Twitter @ericschwartzman.